There is nothing better than finding someone who believes in your plan when you know you’re only going up from where you’re at. 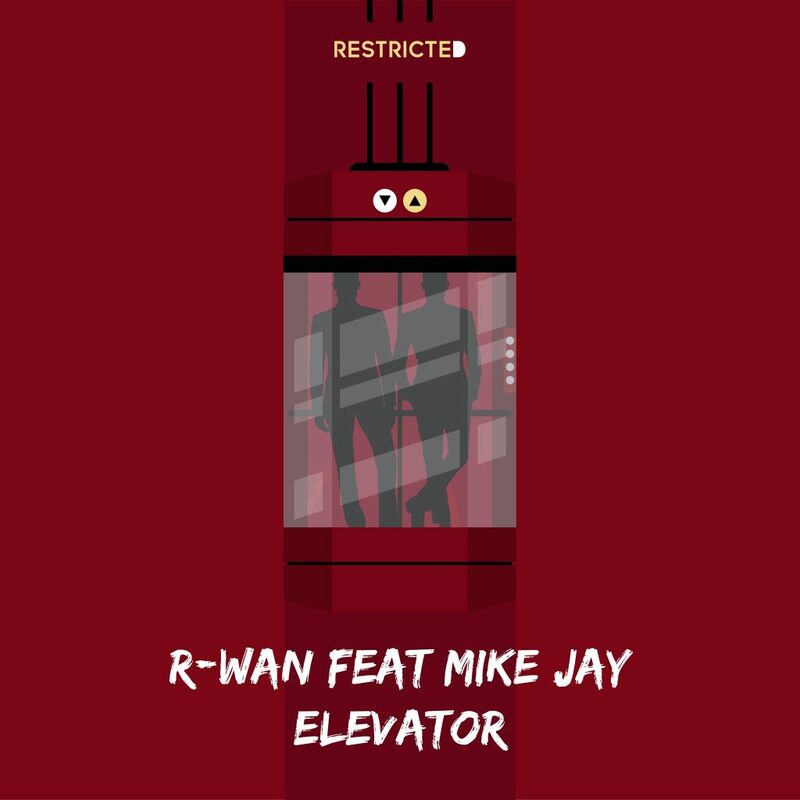 This is the basis of what this track, “Elevator,” by R-Wan featuring Mike Jay is about. It has that heavy production that usually comes alongside much more depressing tracks so it is very much appreciated to hear and know that something positive can come out of those vibes. Leave it to R-Wan to pull that feat off. Mike Jay just nailed the vocals. Definitely a great track to love and appreciate about trust and faith. Check it out now and let me know what you think! Check out more of R-Wan on Facebook, Soundcloud, and Twitter.